At 5am, the white fluorescent light flickers on. I groaned, threw a sweater over my face and tried to turn to one side while avoiding the wall partition. 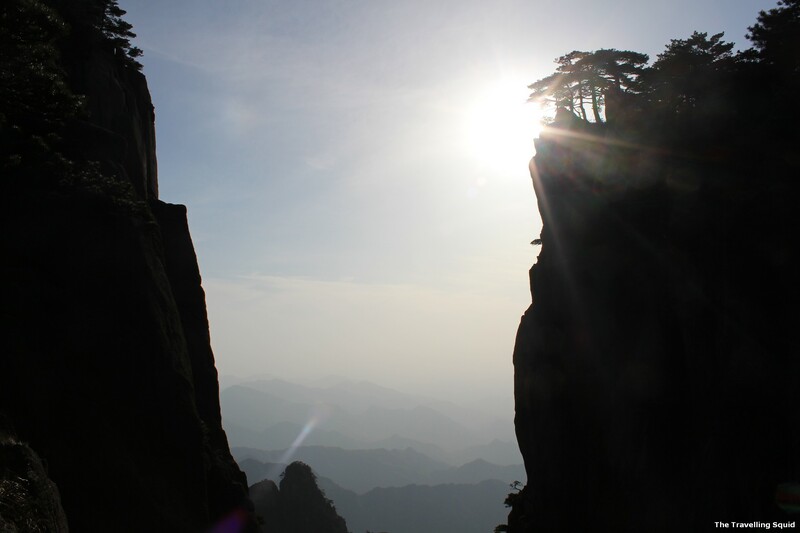 Despite my aching legs and tired body, the sunrise in Huangshan seems to be a must. In a semi-sleepy state, I braved the cold searching for the sunrise. But the sunrise was overtaken by a drizzle. Instead a flash of bright sun, all there seems to be gloomy, voluminous clouds that hung overhead. Thankfully, it did not rain and the way down was much easier than the way up. 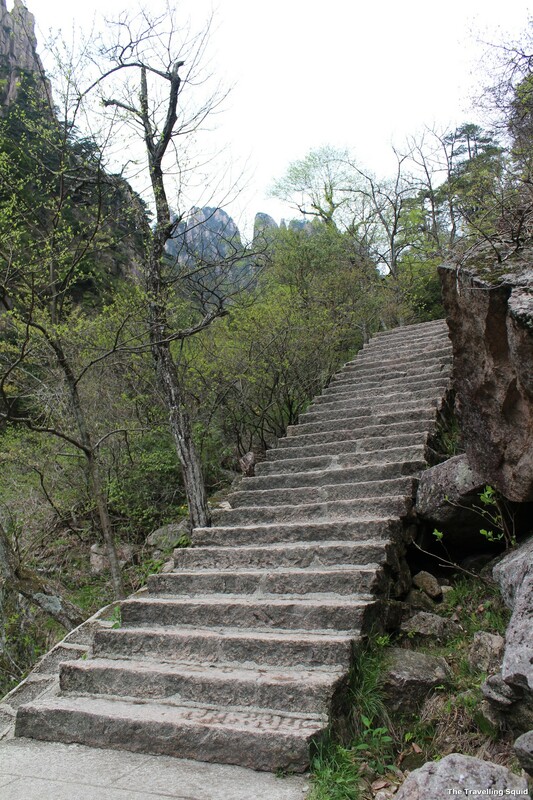 The Eastern steps were shorter and by then, there was no longer a need to lug up 2 litres of bottled water. The Eastern Steps. Much faster and easier. By then, I was all tired out and was taking my time. 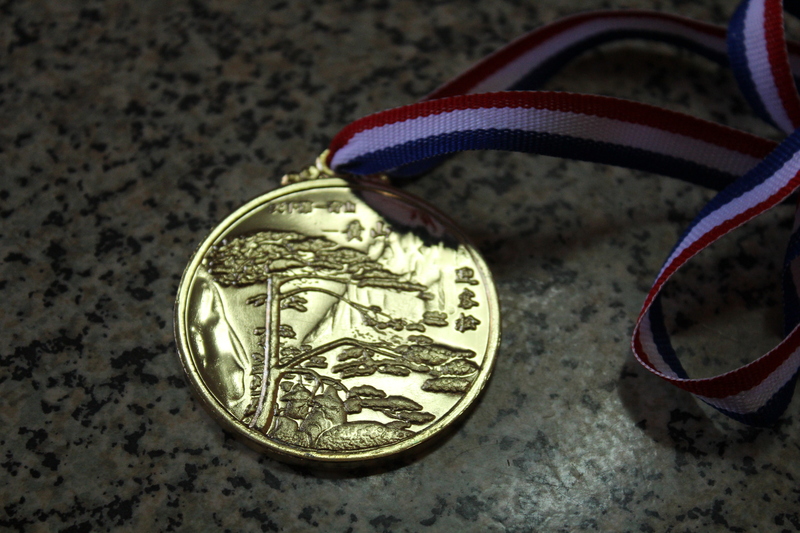 小胖 became a fellow companion. It’s really strange that when speaking to me, his accent looses the hard, sharp edges that people have from Mainland China have. He sounds almost like a Taiwanese and I can understand him perfectly. We talk about Jay Chou, school and his girlfriend. Along the way, we met with several “coolies”. 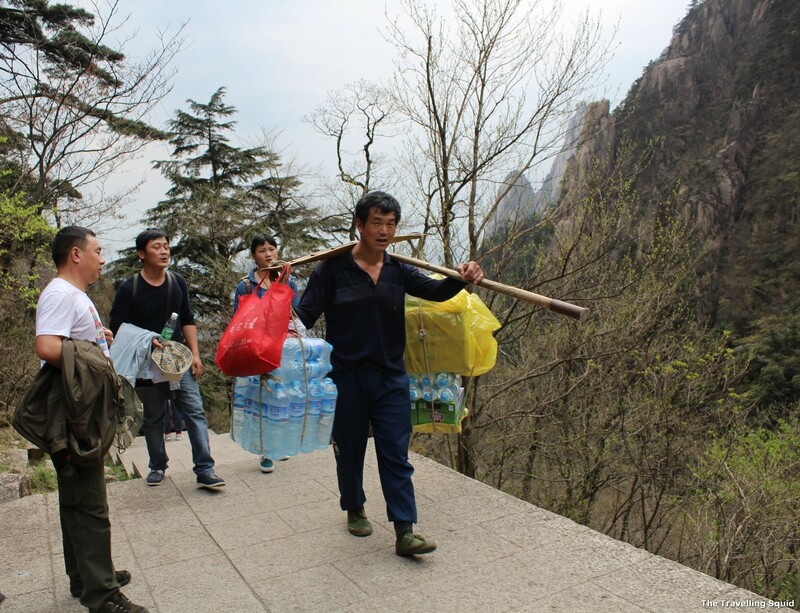 They were carrying up food, glass panels, bottled water and even a large melon up the mountain, via a wooden stick on their shoulders. Some were panting heavily. Some were resting. My heart went out to them. Why don’t they use the cable car to transport such items? I asked. The reply was that the labour cost was much cheaper than the opportunity cost of using a cable car. Carrying items were their livelihoods. Taking that over would result in a lost of income. The labourers make an estimated 8 trips up and down, carrying 100kg loads up each time. In my head, I thought that Singapore’s Minister Mentor Lee Kuan Yew would have immediately ordered the construction of a road to the summit. Maybe it’s the Singaporean in my head talking – why need 100s of labourers making trips up and down each day, when we can have a road? 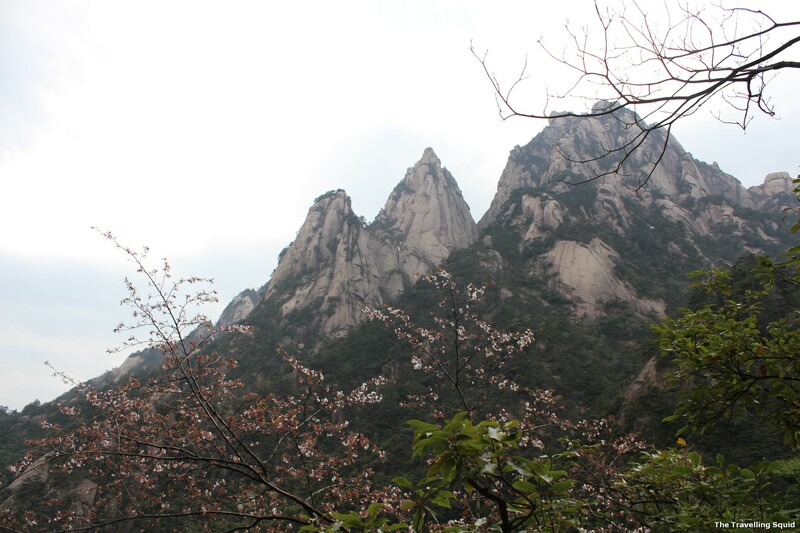 The Jagged Peaks. But can you see the Cherry Blossons in the foreground? We reached the bottom of the mountain and the tour has not ended. 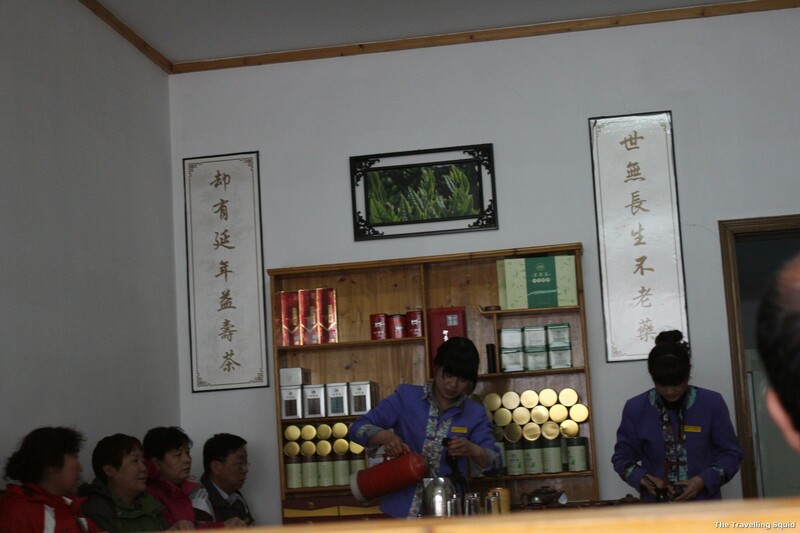 There was a tour to a tea factory in Tangkou and an emporium in Huangshan City. You can leave when you want, but will there be transportation? (The answer is no, as the four guys from Wu Han soon found out). 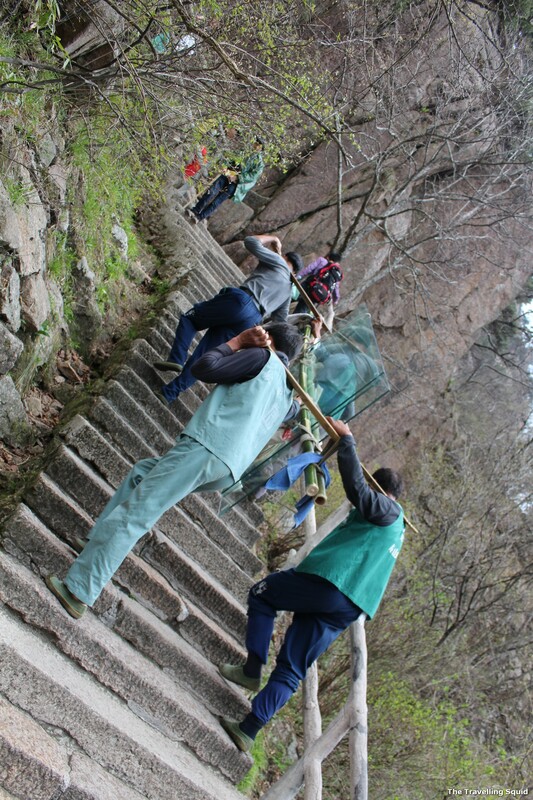 There were two old ladies who were making their way down the mountain. They did not arrive on time and the tour left without them – not sure how did they make their way back. Tea presentation at Tangkou Tea Factory. At the tea factory and emporium, we were made to sit through presentations. 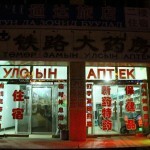 Perhaps this is the way the Chinese like to be marketed to. A live presentation where you could test the products out. At the tea factory, it was all about how wonderful the tea was, though I couldn’t tell the difference between a Pu-er and a Mao-song. Just glad to have some tea to jie ke 解渴(quench my thirst). At the emporium, the presenter was going all about white cloths that will not get stained. She poured some dark sauce on it, and used the water to washed it out. Da da! The cloth was pristine. She also talked about odourless underwear and charcoal display pieces that can absorb the odours in the house. 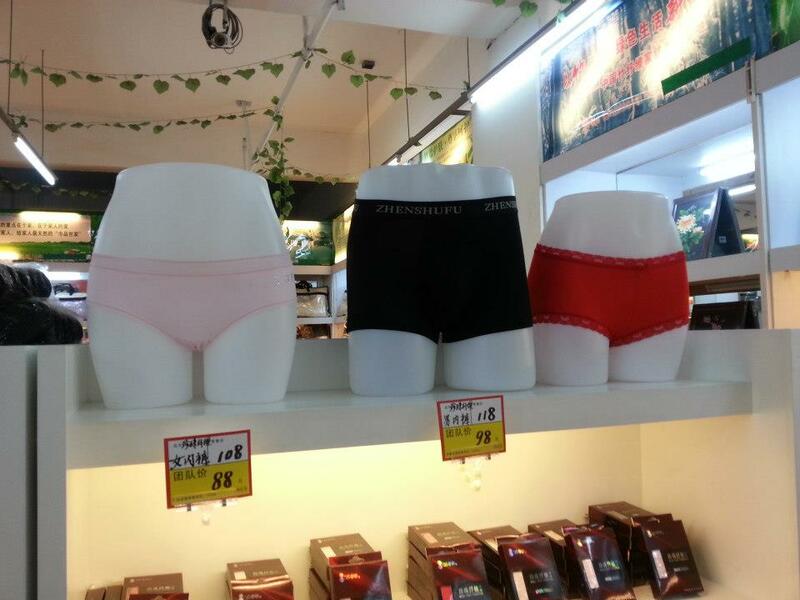 I nearly burst out laughing when I saw the underwear, but restrained myself. Odourless underwear? I’m sure after 3 wears, it wouldn’t be odourless. 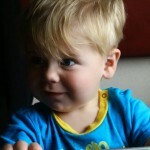 When I finally got back, I was so glad. Glad to have a proper shower, TV to watch and a comforter to snuggle up with and sleep. 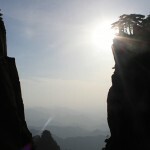 When I look back, I must say Huangshan is really worth a trip if you heading to Shanghai or Hangzhou. 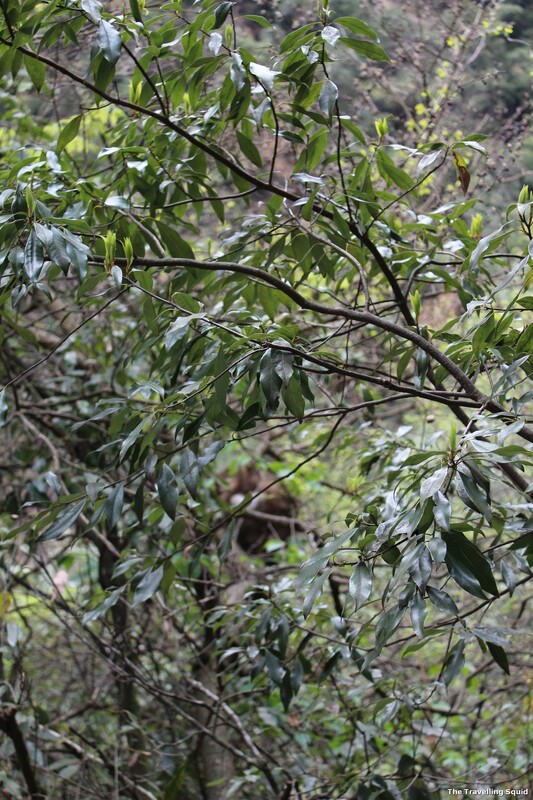 But I think I learnt more than just about Willow Trees, Jagged peaks and monstrous concrete steps. It’s a little different in India, where I have to be on alert all the time. Mostly, I can’t have a proper conversation because I can’t speak Hindi. But in this instance, I can have conversations. I learnt about the Chinese people, how they live, think, and even though we would never meet again, I’m thankful for that five kind souls who descended upon my life that two days. Like most things in life, it’s not the destination, or an expensive tour or hotel that would make you happy. To me, it’s the people that play a large part. I wonder what kind of tree is this. 快乐之旅- 我很快乐！Happiness Tour – I am happy Indeed! 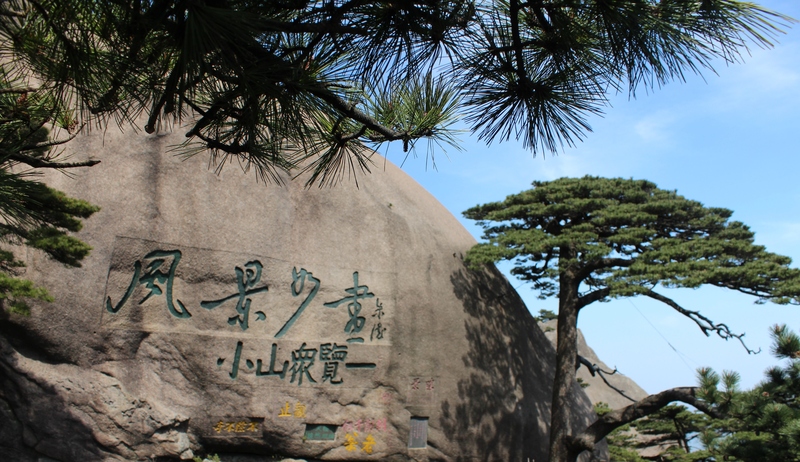 One Response to "(Day 2) Trekking up Mount Huangshan – Satisfied on a Chinese Tour (我很快乐)"